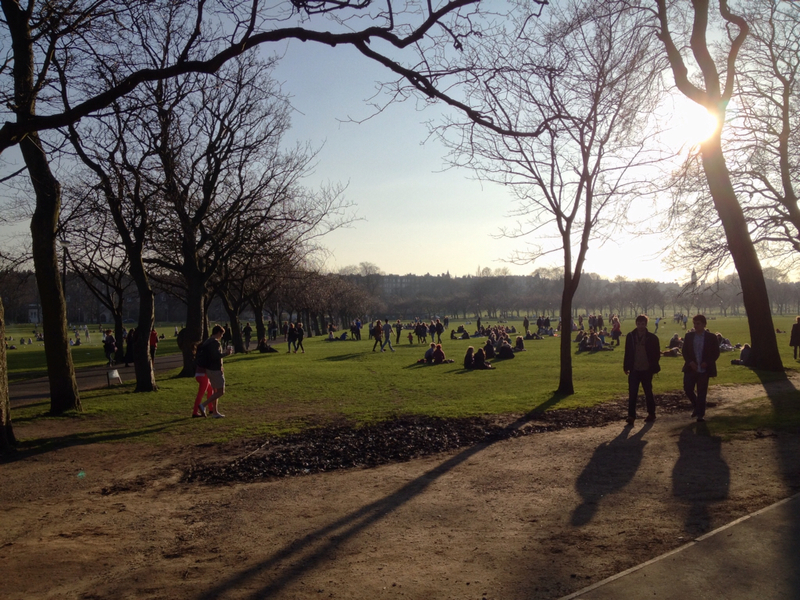 The sun has returned, so everyone in Edinburgh goes to The Meadows. How we treat Lent is critiqued by Matthew Hosier and Giles Fraser. Nietzsche is "the ghost at the atheist feast", according to John Gray (who is wrong about Jesus expecting the world to end imminently, by the way). If you want to buy books online but don't want to destroy independent bookshops, Hive.co.uk may be the solution you're looking for. Andrew Marr assesses the state of the independence debate. Managed fun at sports events suffers a two-pronged assault by Barney Ronay and (behind a paywall) Simon Barnes.